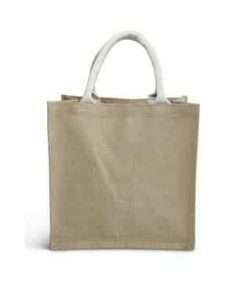 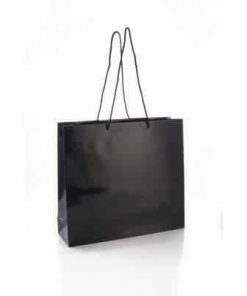 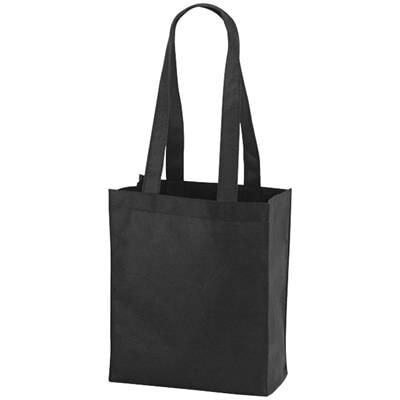 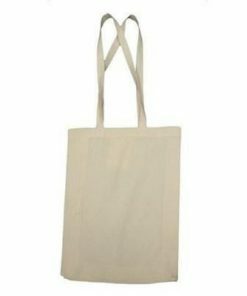 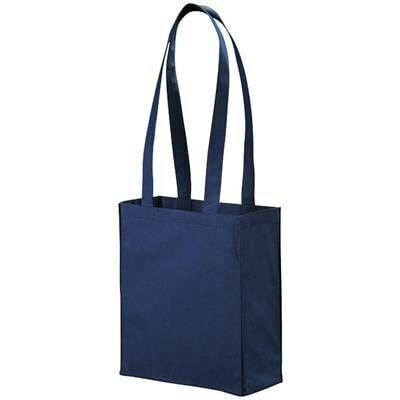 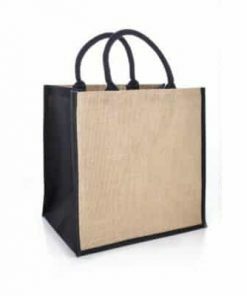 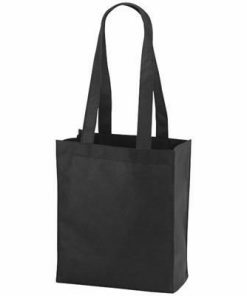 Mini Tote with Open Main Compartment with Double Handles of 61cm in Length. 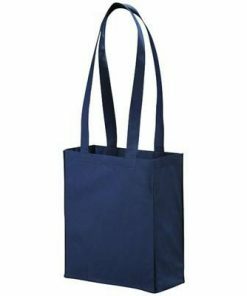 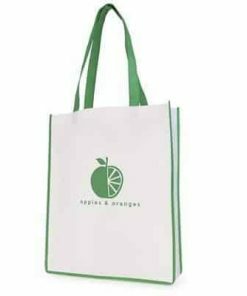 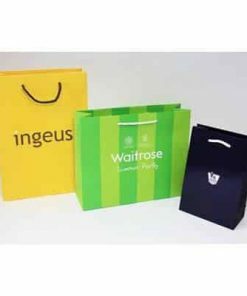 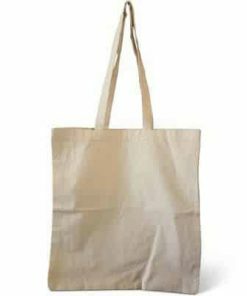 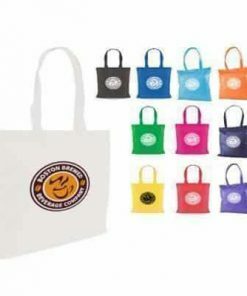 Reusable & Great Alternative to Plastic Bags. 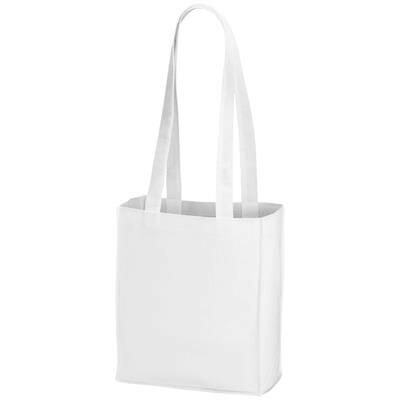 Non Woven 80 G-m² Polypropylene. 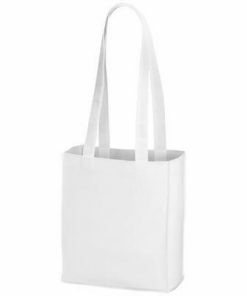 Minimum Quantity: 100.